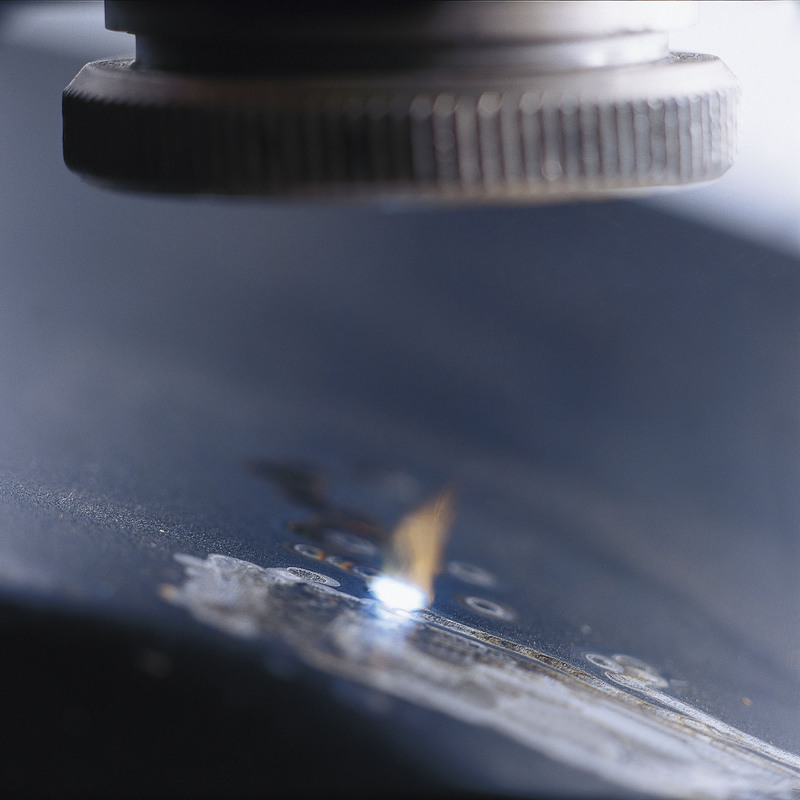 Laser stripping (better known as laser cleaning) removes dirt and debris from the surfaces of functional parts. There are different cleaning techniques based on mechanical effects (plasma expansion with no substrate alteration), burning off or ablation (laser scraping technique). Protecting the integrity of a surface when it is being cleaned is a target that can be achieved with laser technology. There are different treatments depending on the nature of the materials, the material to remove from the surface and the degree of cleanliness required. What is laser stripping ? There are different laser technologies for laser stripping and cleaning. The equipment may be portable or incorporated into a production line, depending on the degree of automation required. What is the nature of the material to treat? What is the material to eliminate from the surface? What is the cleanliness requirement? Laser cleaning started growing in the 1980s, when it began to be used to clean the facing stones of historical monuments. The first industrial applications followed soon, with the maintenance of rubber injection moulds, and glassware. These applications may be manual or automated.